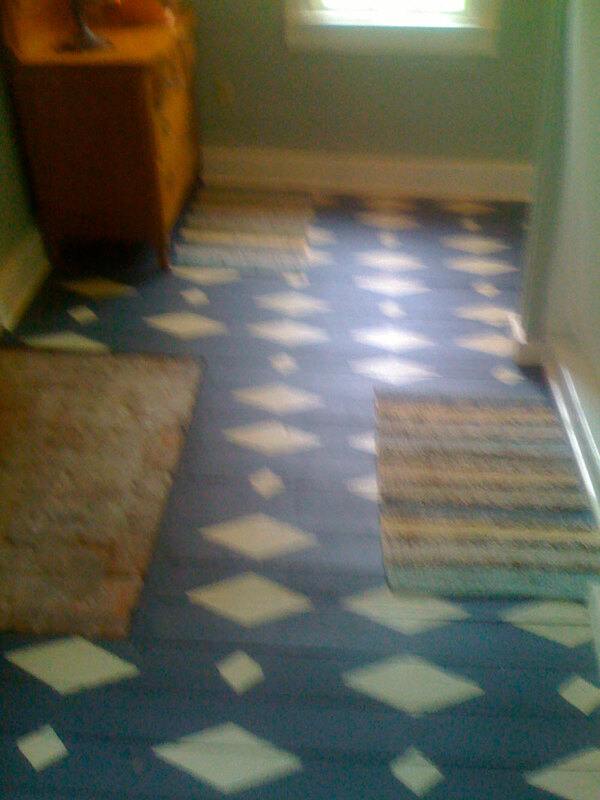 he first painted floor I ever loved was in Mary McDonald’s kitchen. 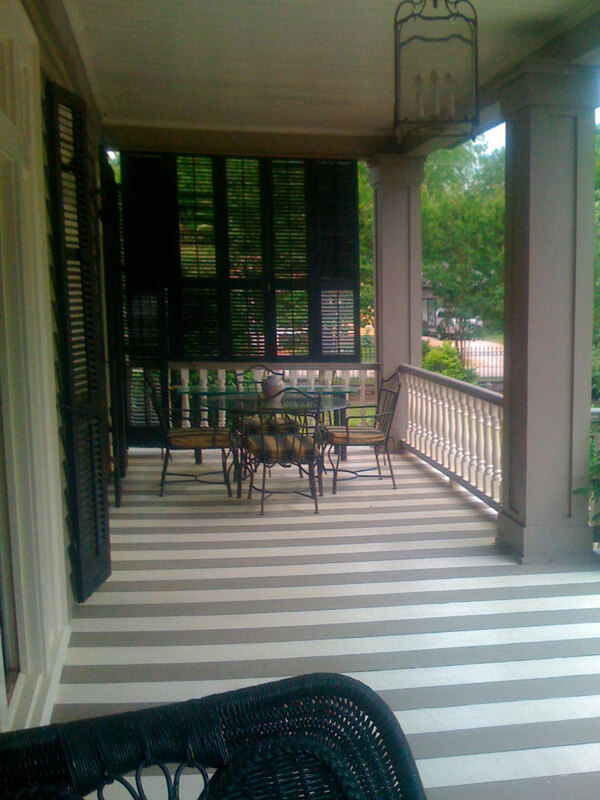 It was painted with brown and creme stripes that varied in size. 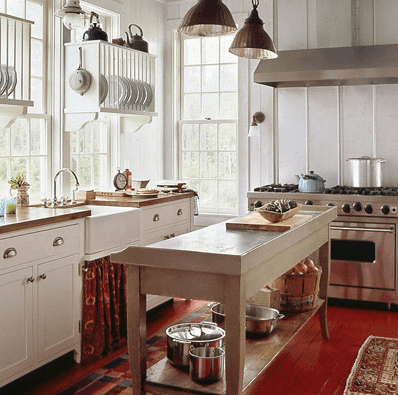 I love this red one—how fun would it be to cook here! I love these diamonds—and they’re all different sizes! How cool. Contrast is so important. Glad you enjoyed it. Floor paint is the most durable. Benjamin Moore makes a great one. Boat and deck paint will also work. You can sand it for an aged look-or-seal it with a high gloss sealer for more shine. lissyparkerltd is my new favorite blog. LOVE IT!!! Thanks Holly. You are the best encouragement ever. I love your blog–getting inspired! And Lady Janie is so precious. I want that kitchen with the red floors. Where can I find those plate racks? They had them custom built.You could have a good carpenter or handy man do it.